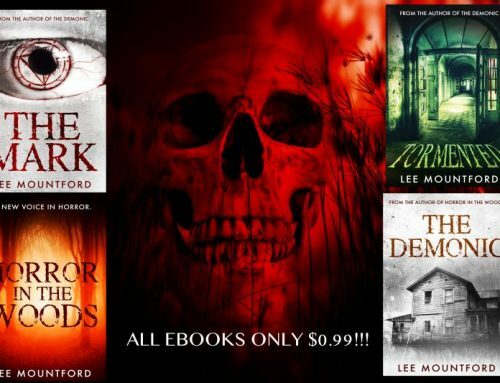 The Demonic & Horror in the Woods now on sale on Amazon! 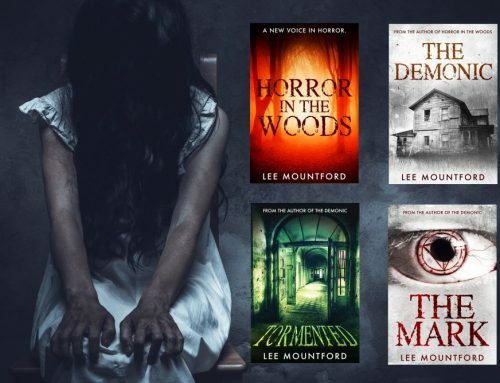 Just a quick post today to say that the Kindle versions of both Horror in the Woods & The Demonic are now on sale, for one week only! 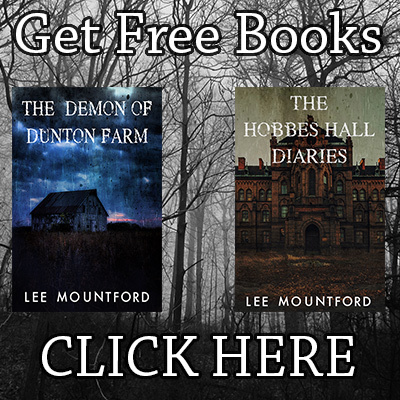 It is a Kindle Countdown Deal, so if you are missing one of these books from your collection, now is the time to give them a try. 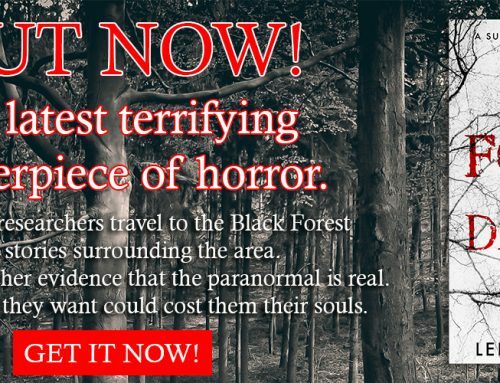 Horror in the Woods is available on both Amazon US & UK for $0.99 / £0.99. 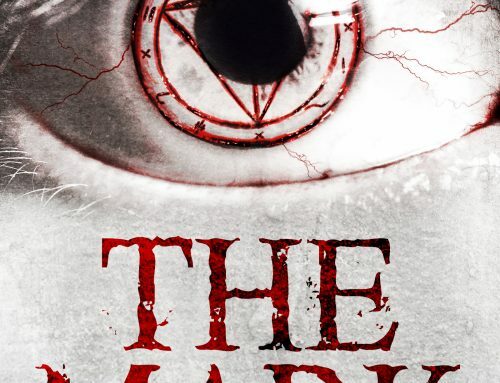 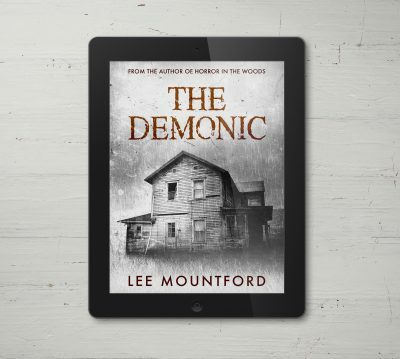 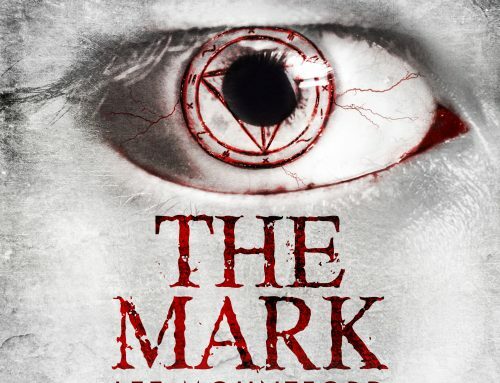 The Demonic is only reduced on Amazon US at the minute at $0.99 (as it is in a programme on Amazon UK that stops me dropping the price for a few months).